The Super Bowl. The biggest day in a true sports fan’s life. And this year fans in San Francisco and Baltimore are on cloud nine. And can you blame them? Certainly not. And for fans of teams like my Eagles, to a certain degree, I envy them. Usually every year I have at least one team in the Super Bowl that I have reason’s I want them to lose. But this year is unusual for me. I can’t seem to find one reason I would want either the Ravens or 49ers to lose. I like the Ravens. I love their defense. I like their offense. Anquan Boldin and Ray Rice are my two favorite players on the offensive side of the ball. And I have a ton of respect for Torrey Smith. He lost his brother during the season and has had that weighing on him and has done nothing but perform at a high level. And then of course Ray Lewis. His last game. Then there are the 49ers. I like them also. Again, another stingy defense and a high octane offense to match. I like Frank Gore and how he runs the ball. I would like to see Randy Moss finally get a ring. I think Colin Kaepernick is an amazing talent at QB. And even though I feel that Alex Smith is being snubbed a little bit, I really want to see him get a ring. 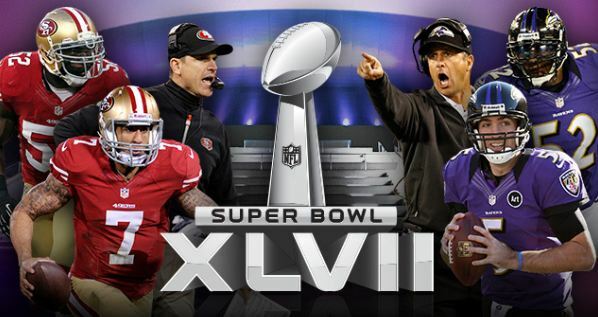 Then of course the biggest storyline of Super Bowl XLVII, the “Harbowl”. The first time in professional sports history where two brothers coach against each other for the title. I like Jim Harbaugh’s coaching style and his straight forward personality. 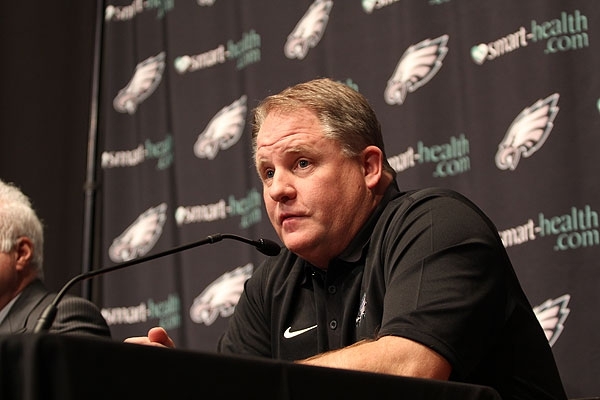 Then his brother John, who was the Eagles Special Teams coach before becoming Baltimore’s head coach. Who was also part of the Eagles Super Bowl XXXIX run. And recently brought on another former Eagles coach Juan Castillo to join the staff. So from an Eagles standpoint, their are many coaches and players in this game. 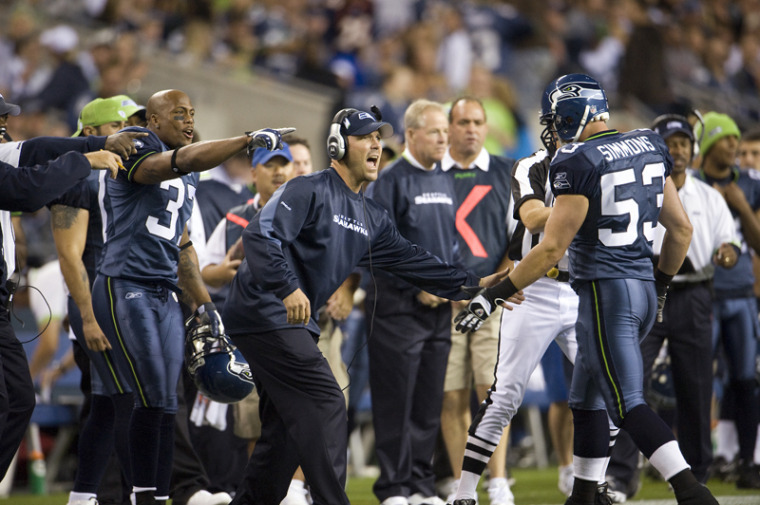 I would love to see John Harbaugh and David Akers win a ring badly. But in this game their will only be one winner. But as happy as i will be for the former Eagles who win, I will also be bitter sweet about it as well. Wanting so badly for my Eagles to lift that Lombardy trophy. But on the lighter side of things, here is a fun and very interesting fact. In 1996 during Ray Lewis’s rookie season he recorded his first career sack at Indianapolis on then Colts QB now 49ers head coach, you guessed it Jim Harbaugh. But enough about that. I think that the “Harbowl”, “Brobowl” or whatever you want to call it, has potential to be one of the best Super Bowl’s ever. I’m a defensive guy. And both teams have great defenses. So even though I can’t seem to pick a favorite to win at this point, I hope it’s a defensive, close, low scoring game all the way. I love those kind of dramatics. And what better stage then the Super Bowl down in New Orleans?